Enter the the code and push the button, or risk system failure. 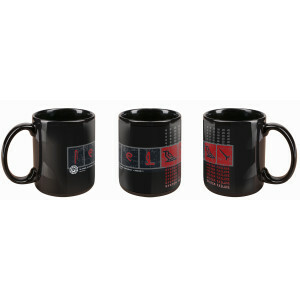 Get the Lost Numbers mug; this 11 oz. 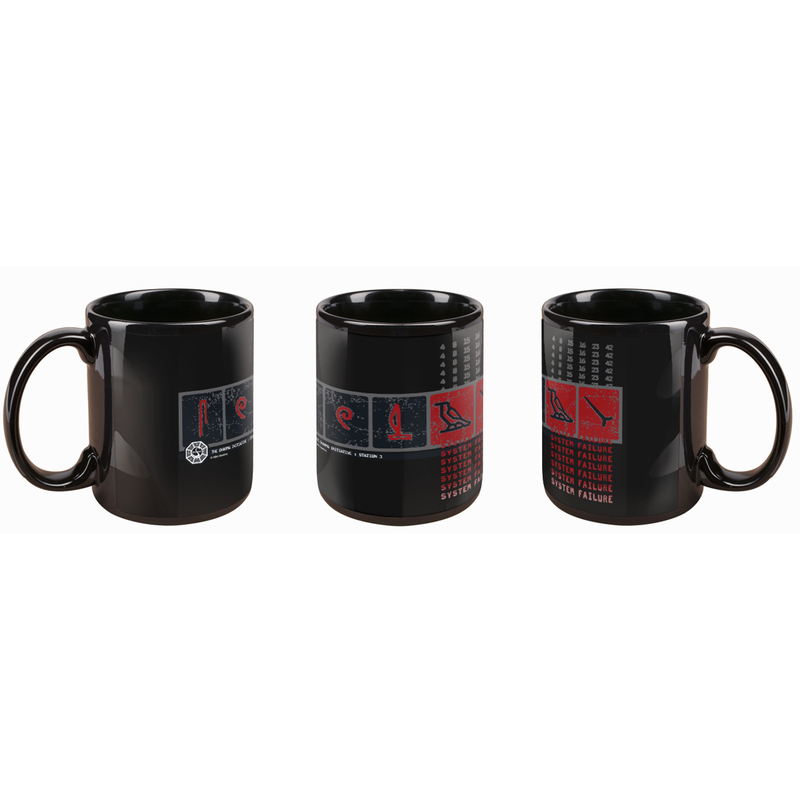 mug is great for any fan of the show.